Do you like Vikings War of Clans? Share it with your friends. 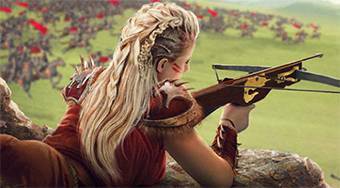 Play one of the most sophisticated MMO games of the recent Vikings: War of Clans! The game will take you to the Viking Empire, where you will experience the building of the city and, above all, the preparation for a cruel struggle to dominate the entire gaming world!